Who is FBA Prep For? FBA Prep in the UK is suitable for sellers of all sizes, both domestically and internationally. 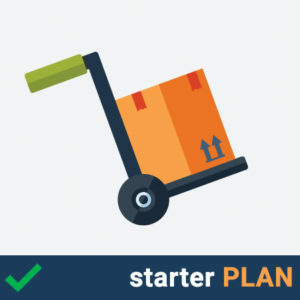 When starting out on Amazon we recommend sellers go onto our pay as you go plan and scale from there as your business grows. 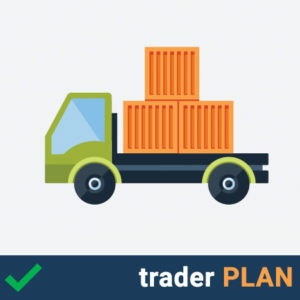 Larger volume sellers would benefit from any one of our 3 tiered plans depending on your sales volume. 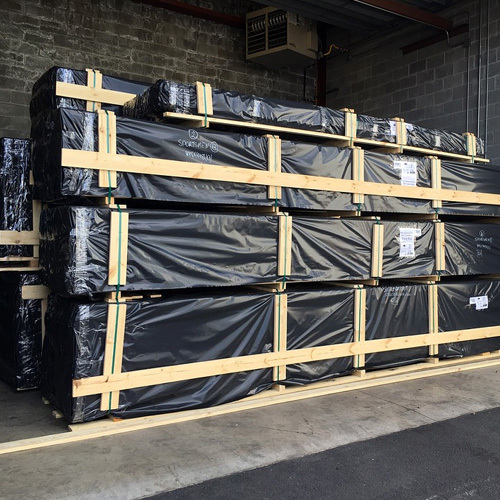 Simply pick one of our FBA Prep Plans, then send your goods to our warehouse here in the UK. Email us with your FBA Shipping Labels, box labels and prep instructions. Once we receive your goods into our warehouse, we will prep the items to your requirements, put the Amazon Barcode labels your products, re-box the items and then forward them onto Amazon’s warehouses. Job Done! 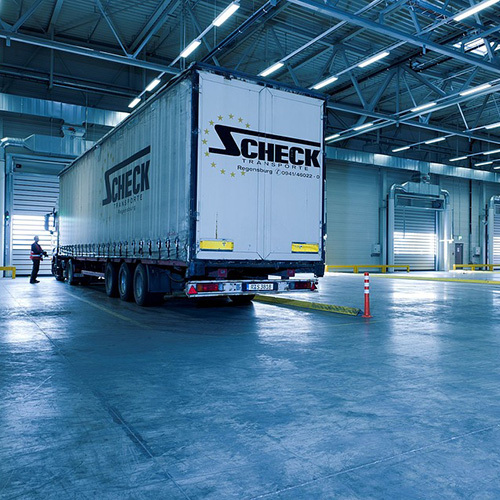 Once your goods have been prepped and are ready for forwarding, we will send you an invoice via email. The invoice can be paid either by card payment or by PayPal. All invoices must be paid prior to us forwarding your inventory to Amazon. How can FBA Prep Cut Your Costs? 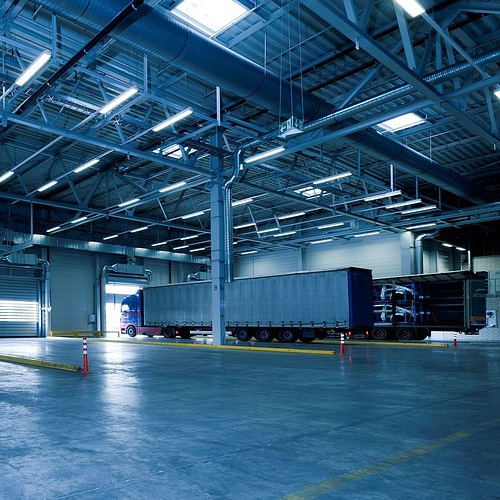 FBA Prep in the UK can eliminate storage and warehousing expenses as well as ongoing overheads such staff & utilities. 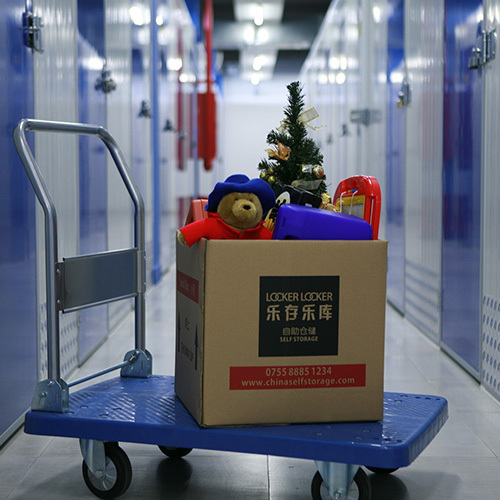 There are no contractual obligations associated with renting warehouse space and our storage plans and we are much cheaper than Amazon’s storage fees. Can FBA Prep save me time? 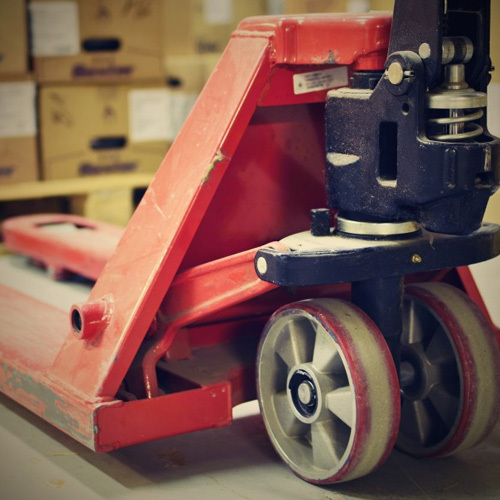 Yes, we take the time and hassle out of prepping and handling all of your FBA products. We do all the packing, prepping and forwarding so you can concentrate on growing your Amazon business. Does FBA Prep Have Insurance? Yes, your goods are fully insured for fire and theft. We also hold public liability insurance. Will FBA Prep ship anything to Amazon? We can forward anything to Amazon, proving it is permitted by Amazon. Does FBA Prep accept goods from abroad? Yes, we have clients from all over the world sending products into our warehouse from all over the world. Please note, that sellers are responsible for taxes and tariffs for goods coming into our warehouse. We also offer an additional importation service where we will handle the transportation of your goods via sea freight. 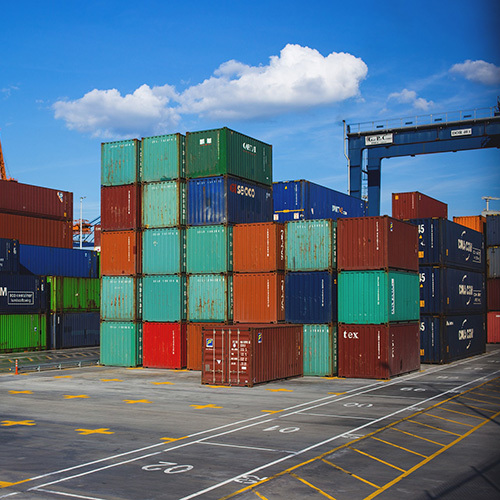 We can take care of customs clearance of your behalf. Please see our services page and give us a call for more details. As part of our service we carry out inspection checks on all the products we receive. How long will FBA Prep Warehouse My Goods? 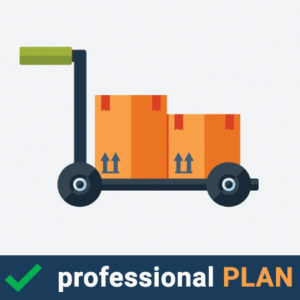 FBA Prep will forward all your goods onto Amazon within 2 working days of receipt. Please note we are not a fulfillment centre and will not store goods long term, unless you are on one of our storage plans. Our aim is to get your goods in and out again as quickly as possible. Please note, any goods we receive without Amazon barcode & shipping labels will be sent back to the customer at their expense. Sellers are responsible for all returns. Removals can be shipped back to FBA. 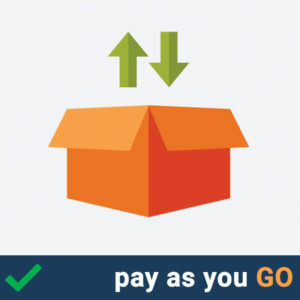 We charge a £5.00 handling fee per item for every item shipped back. We can either forward these items on at the sellers’ expense, re-prep and send back to FBA or destroy them. You can cancel your account at any time, and you will no longer be billed for service. Month-by-month memberships, no refunds are provided for the remainder of the billing month in which you choose to cancel.